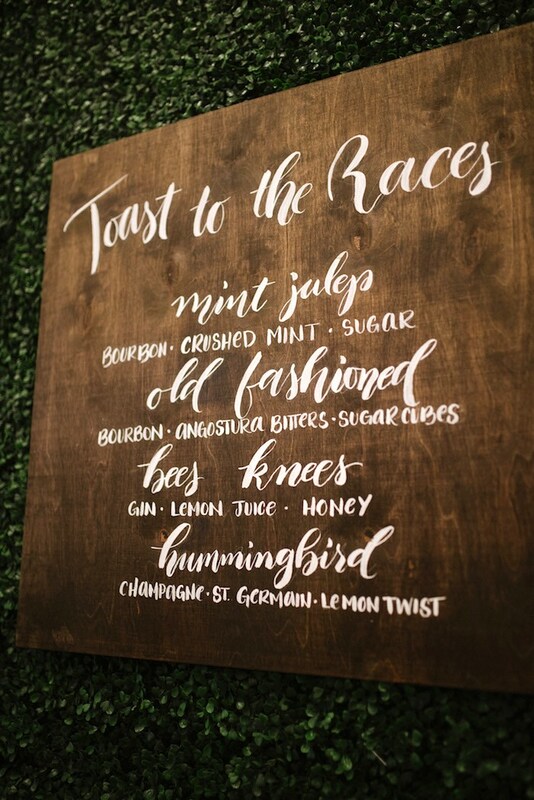 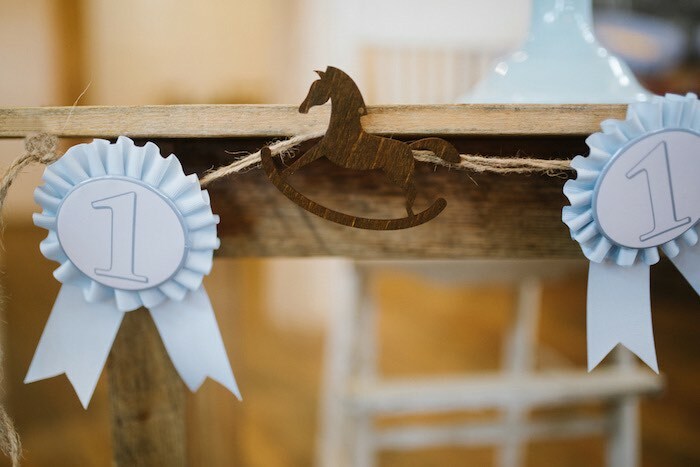 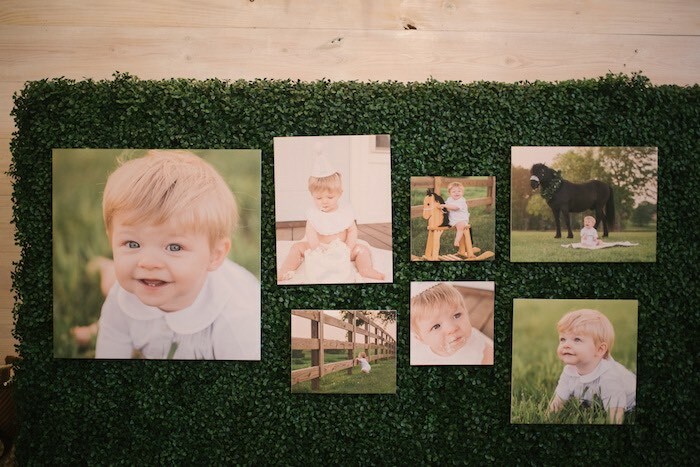 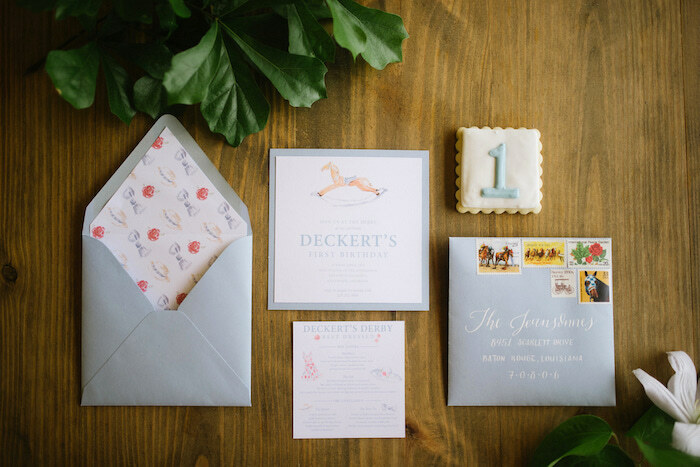 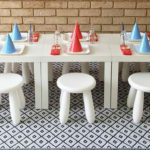 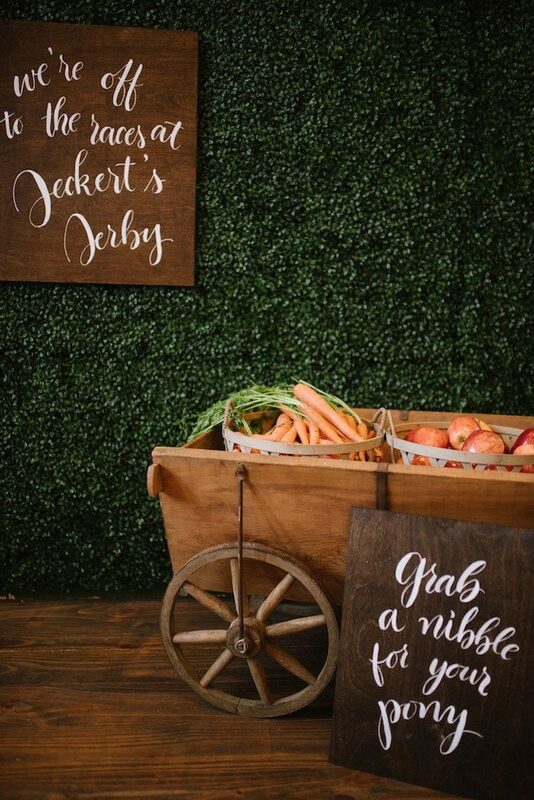 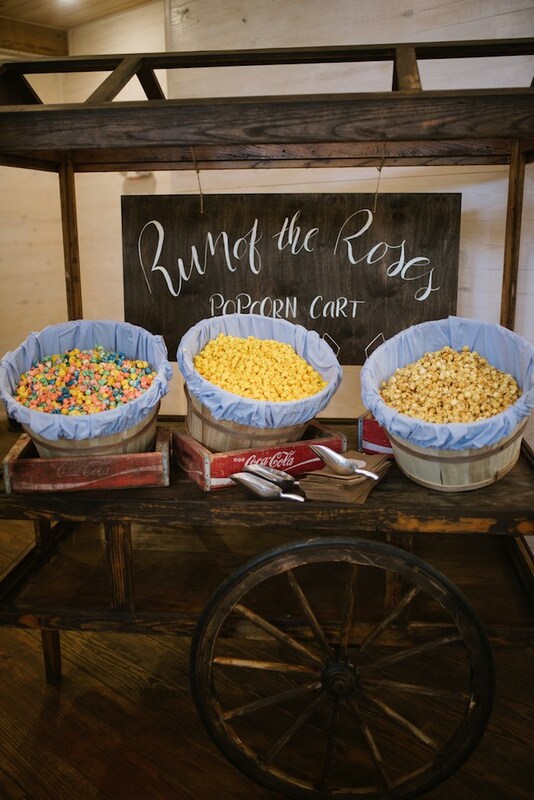 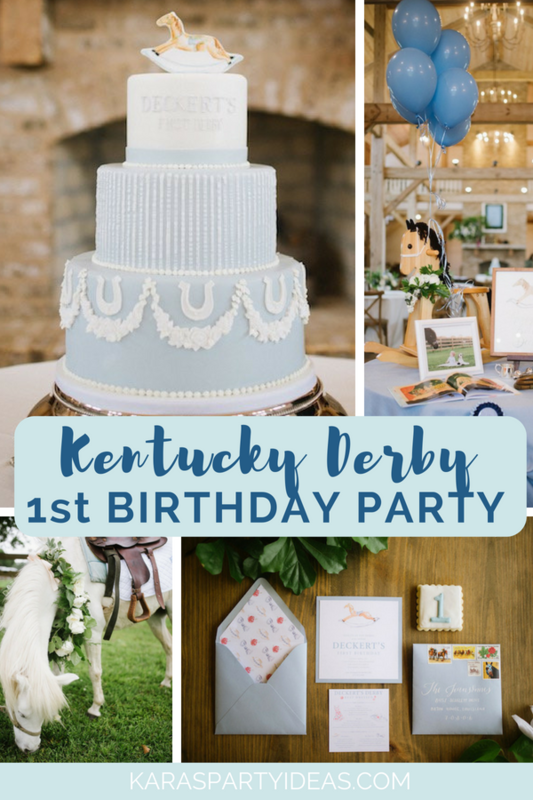 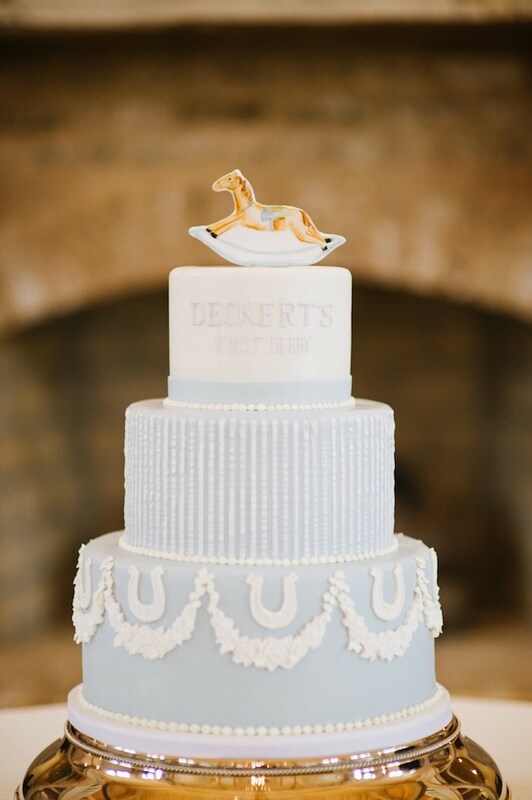 Mount your horse and gallop in at full speed, this Kentucky Derby Inspired 1st Birthday Party, is packed with ideas, you’re sure to need! 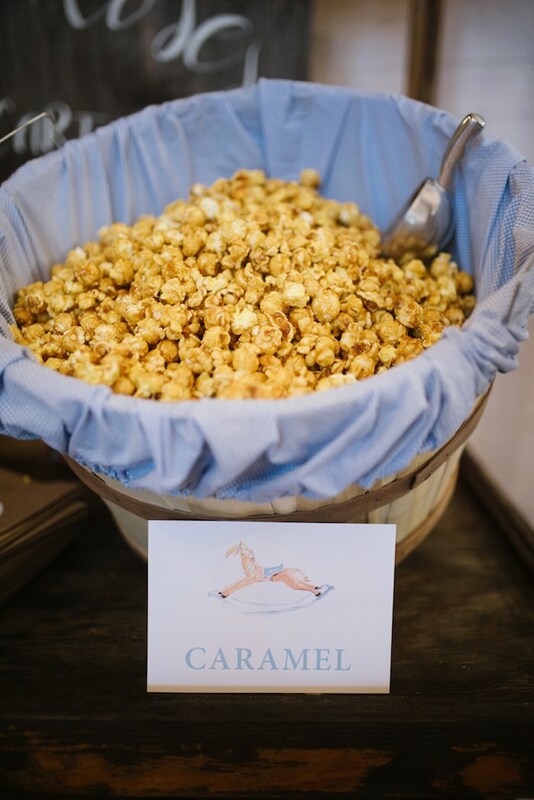 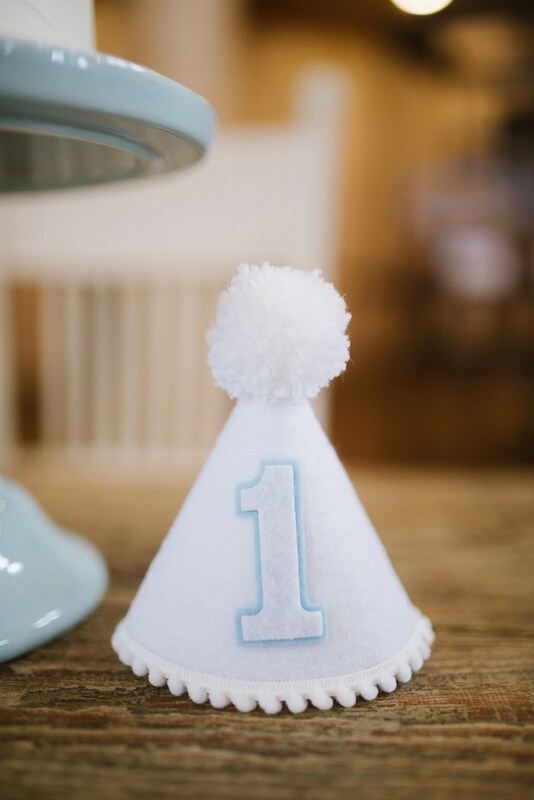 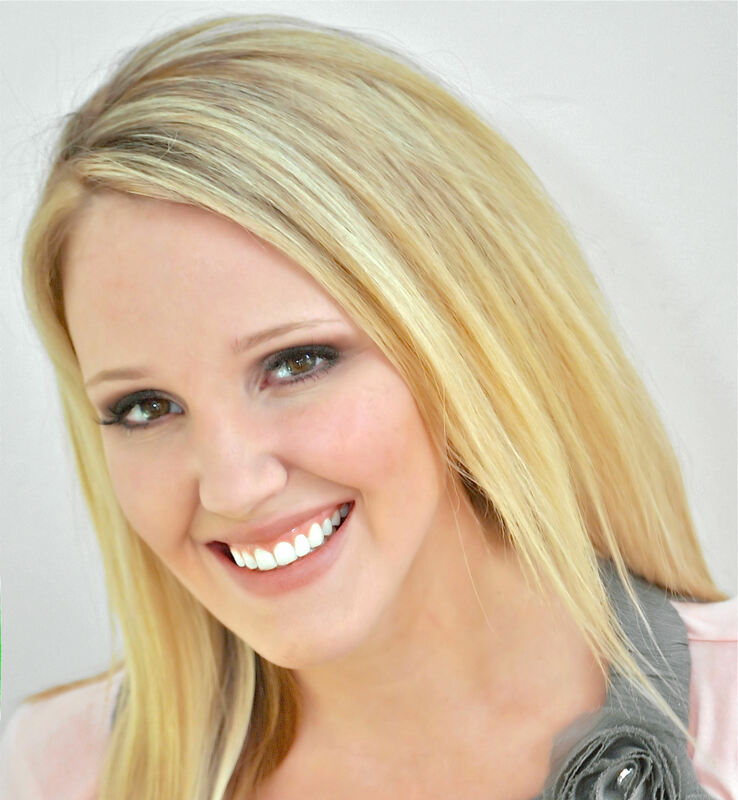 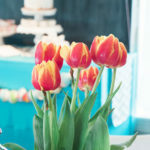 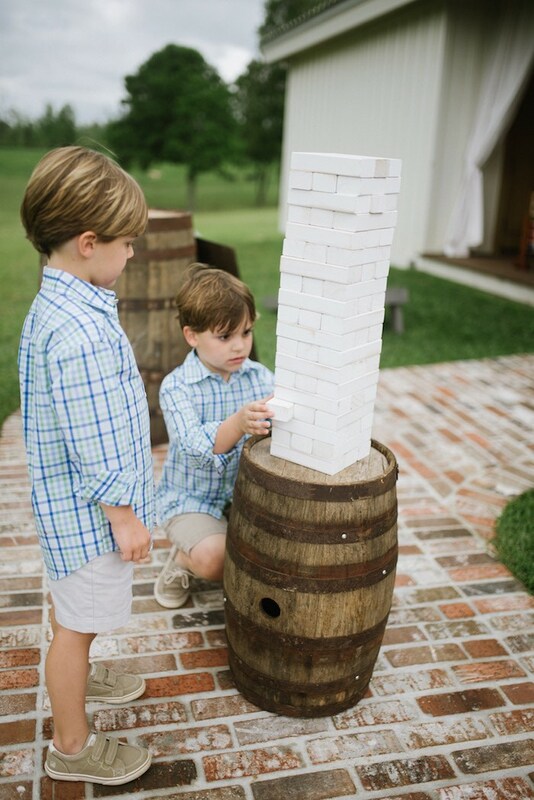 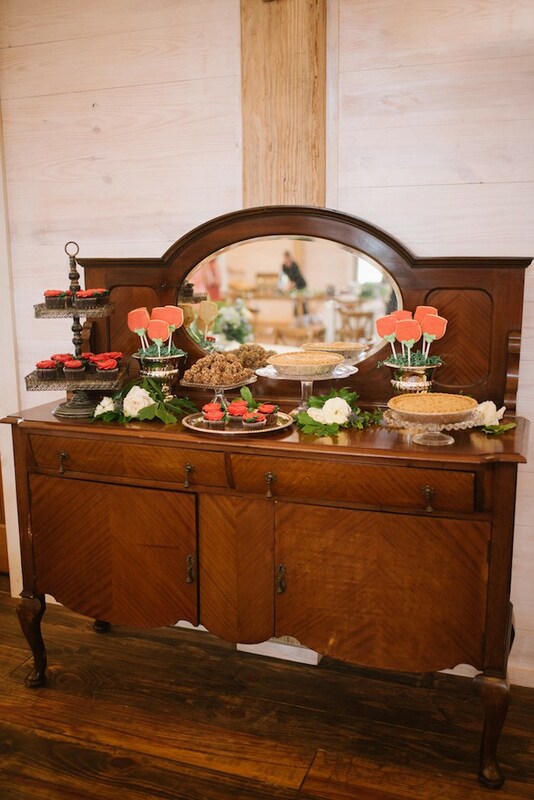 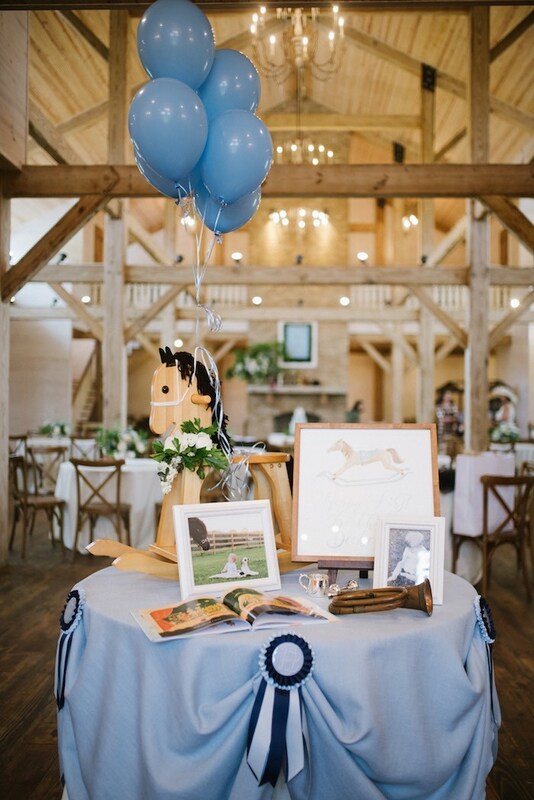 Styled by Angela DiVincenti of Angela Marie Events, out of Louisiana; this darling celebration is an event to remember! 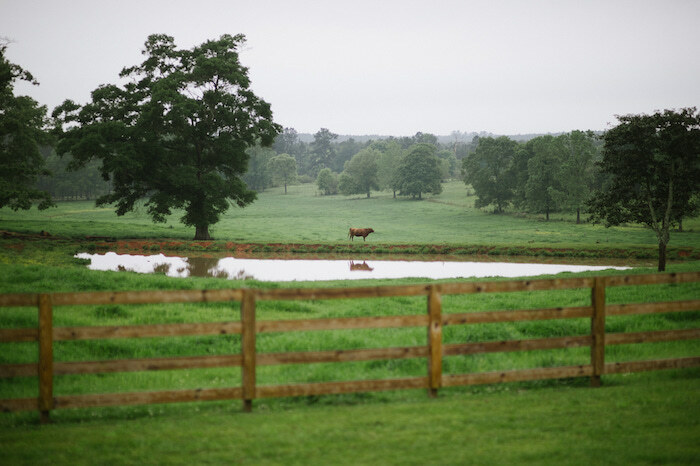 “Oh a day in country! 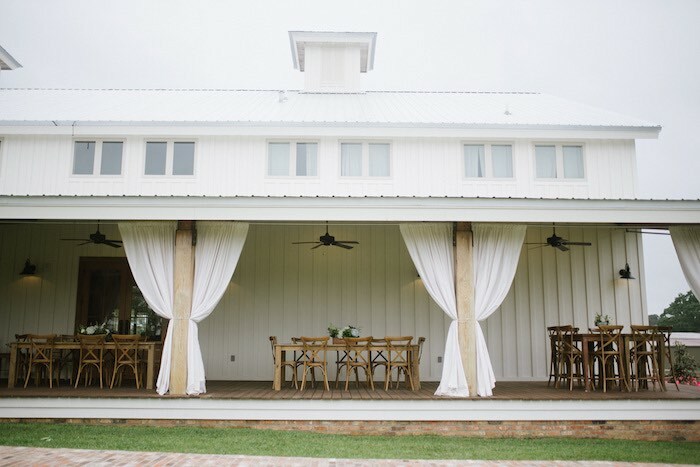 Everyone enjoyed the rolling pastures and the fresh air in Kentwood, Louisiana. 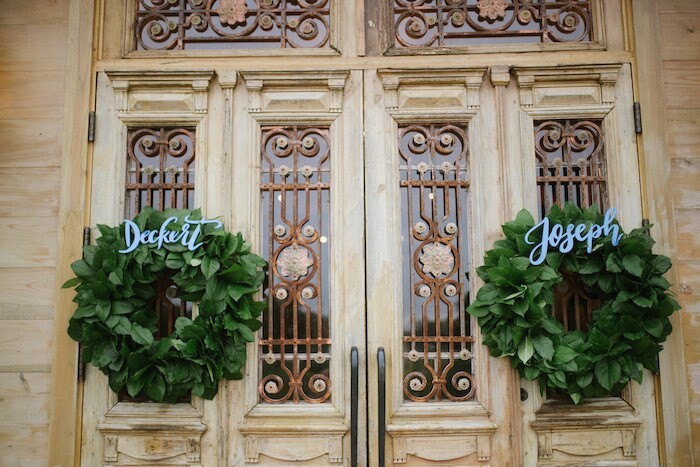 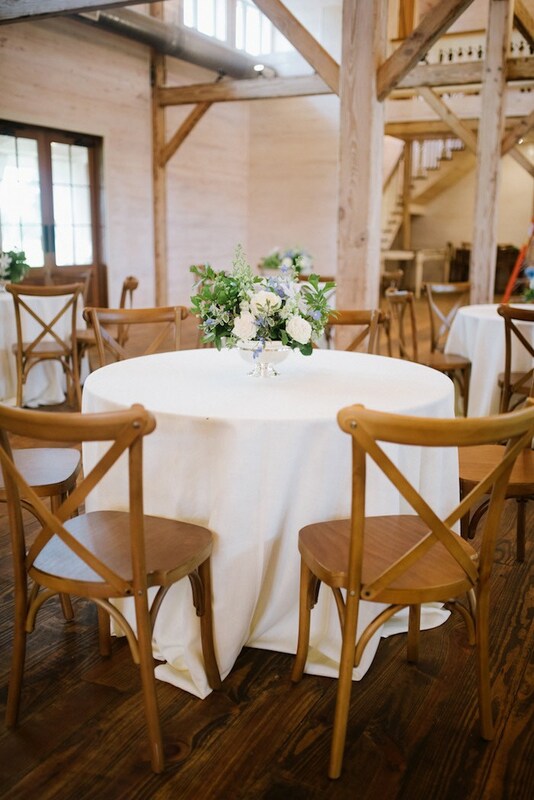 The beautiful White Magnolia is a stunning new venue that was built by one of my past brides. 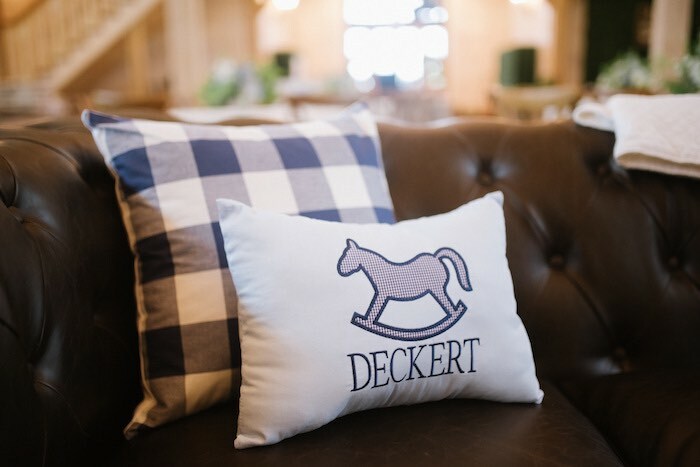 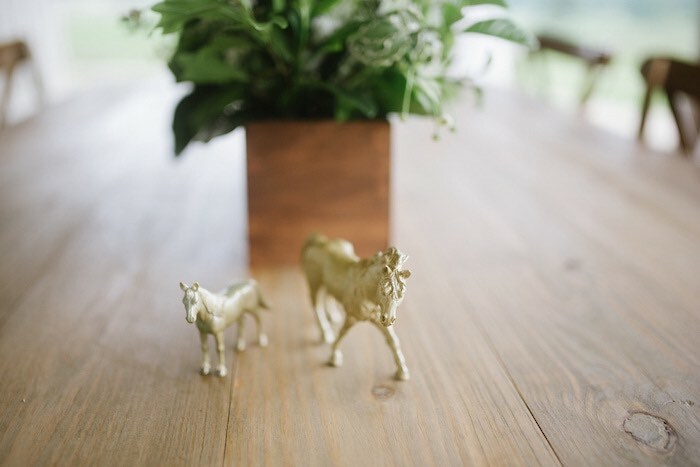 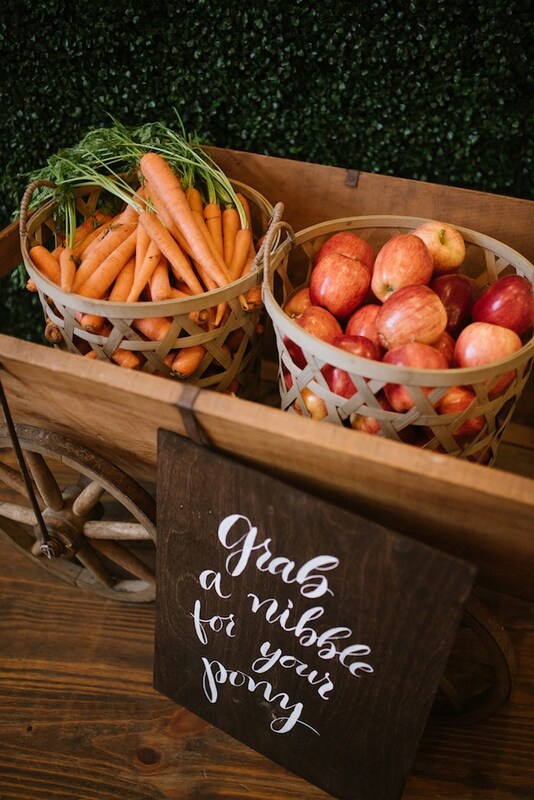 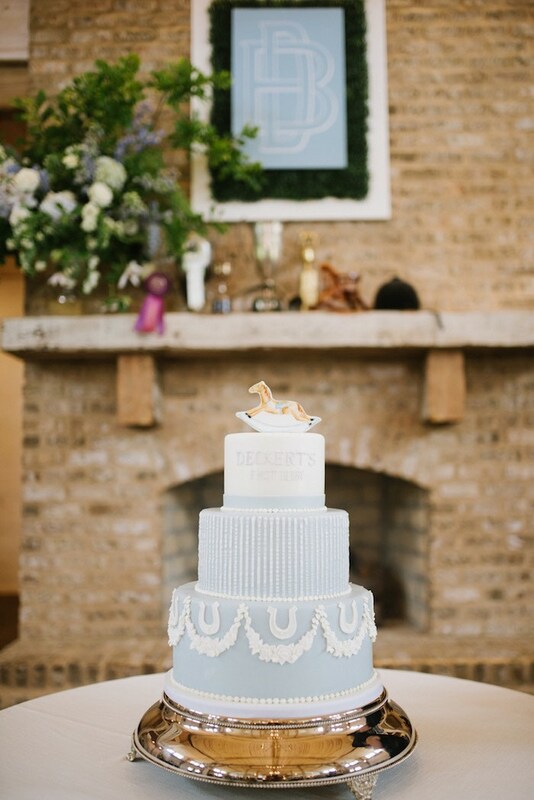 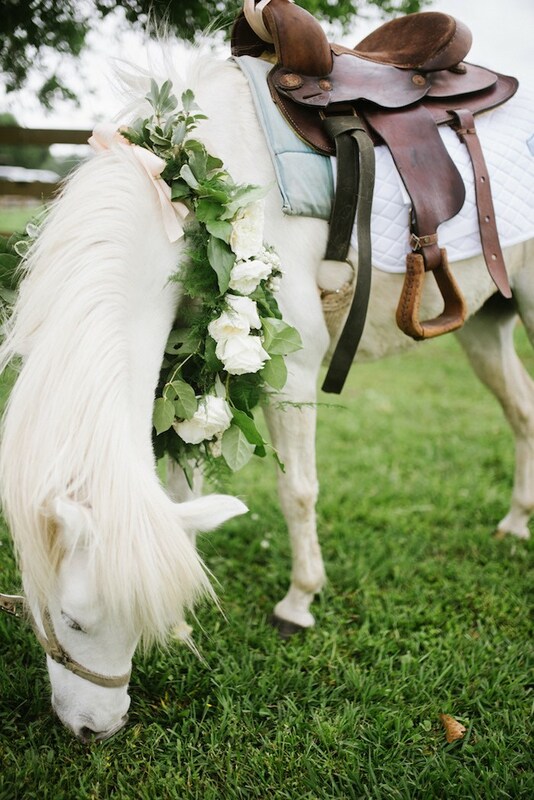 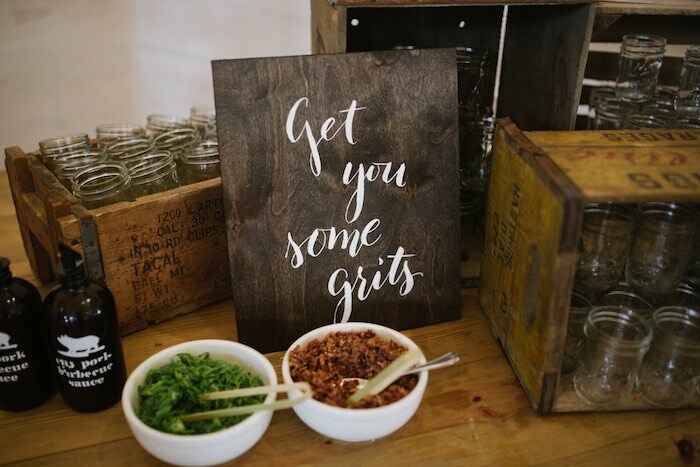 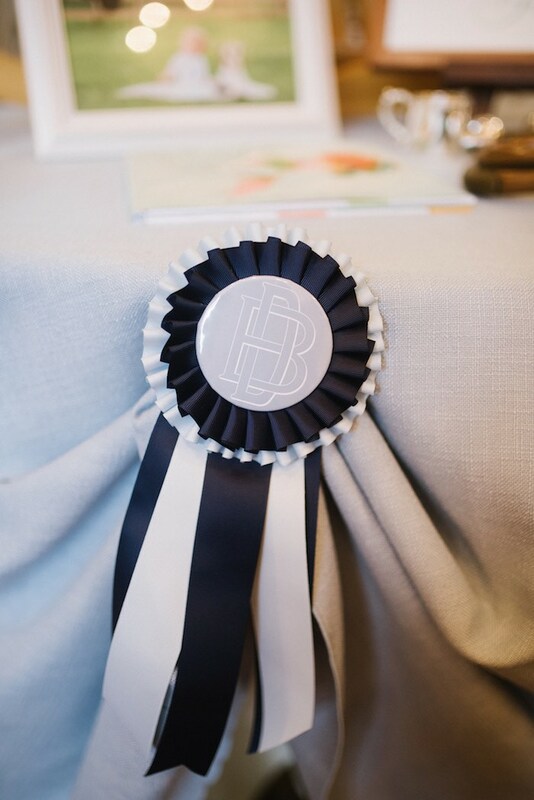 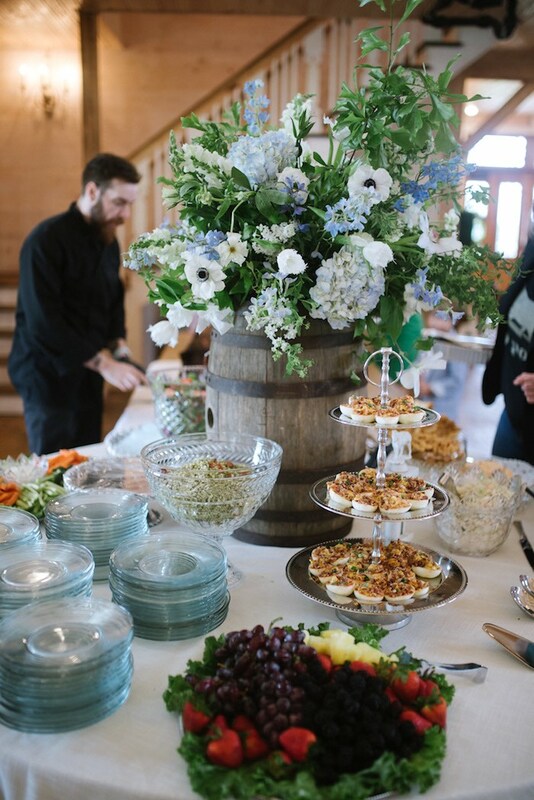 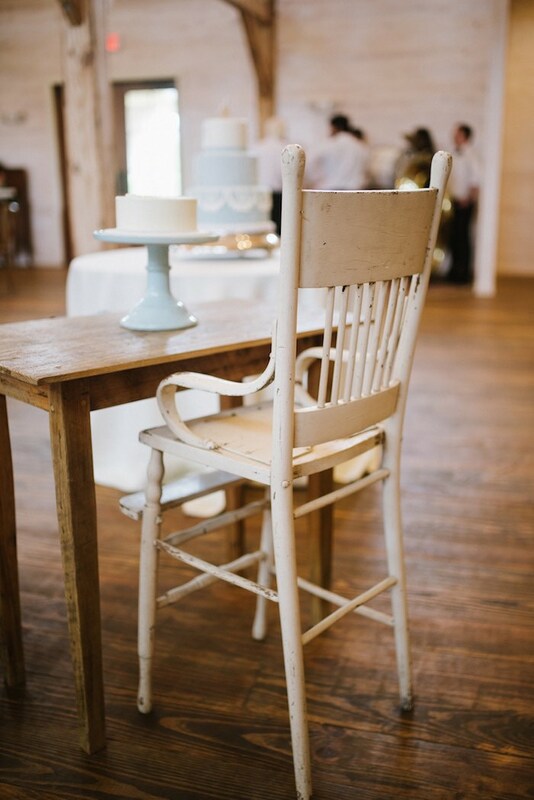 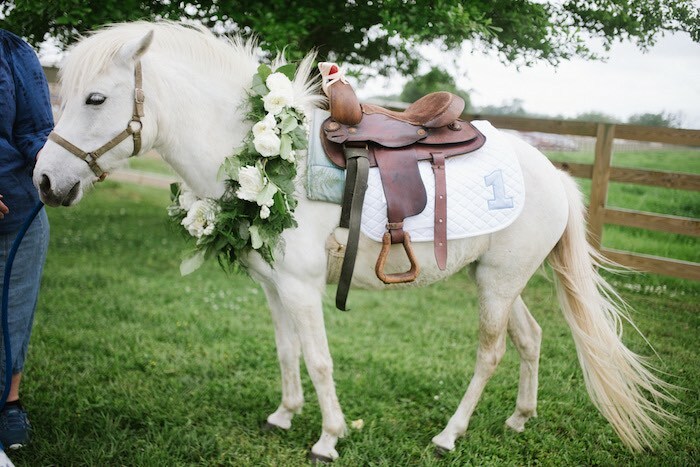 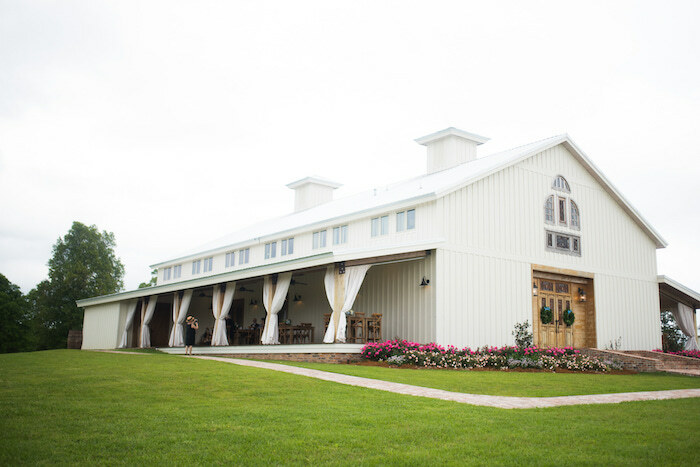 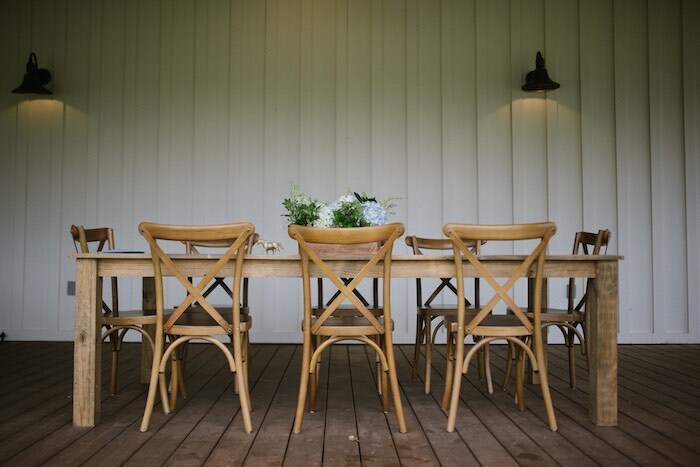 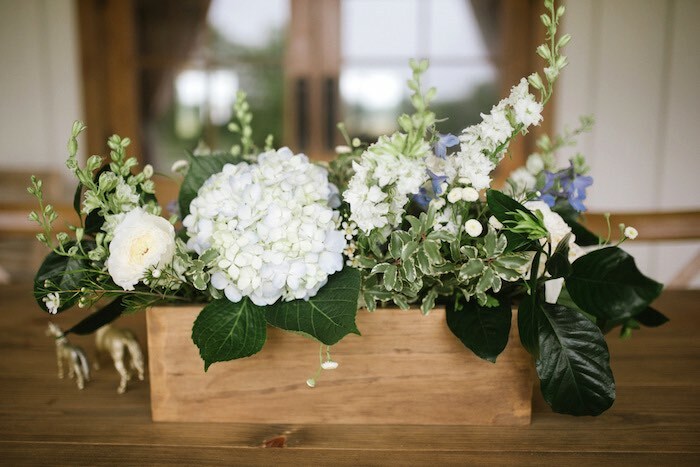 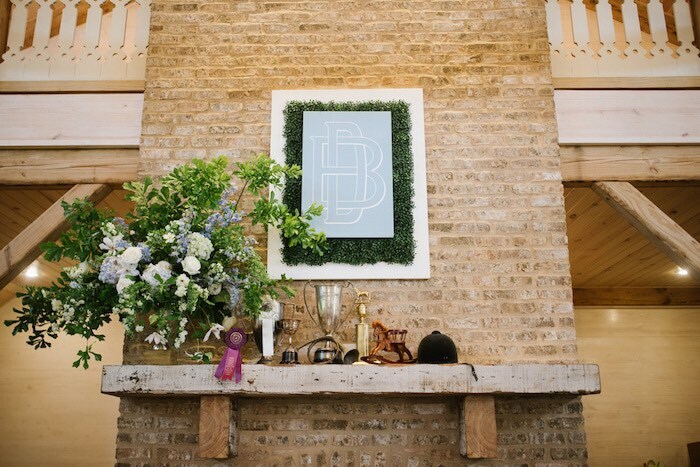 She and her husband were married at the barn in 2016, and now rent it out to couples wanting to tie in the knot in a beautiful southern setting. 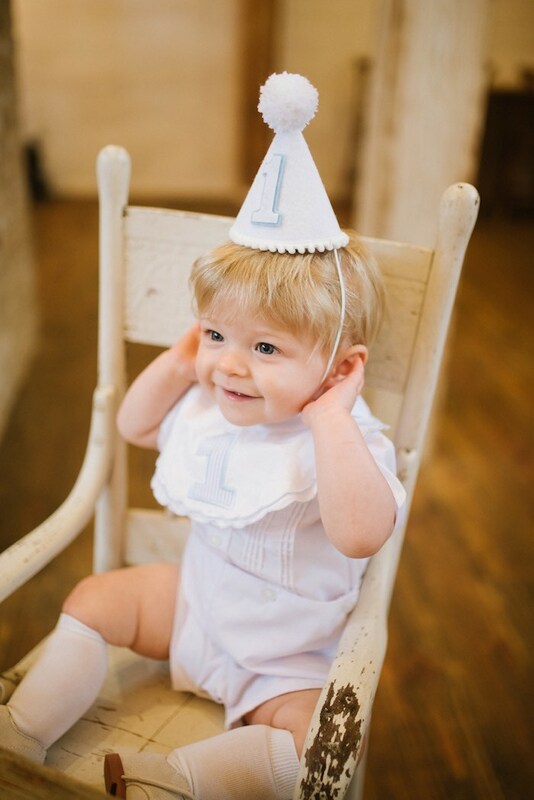 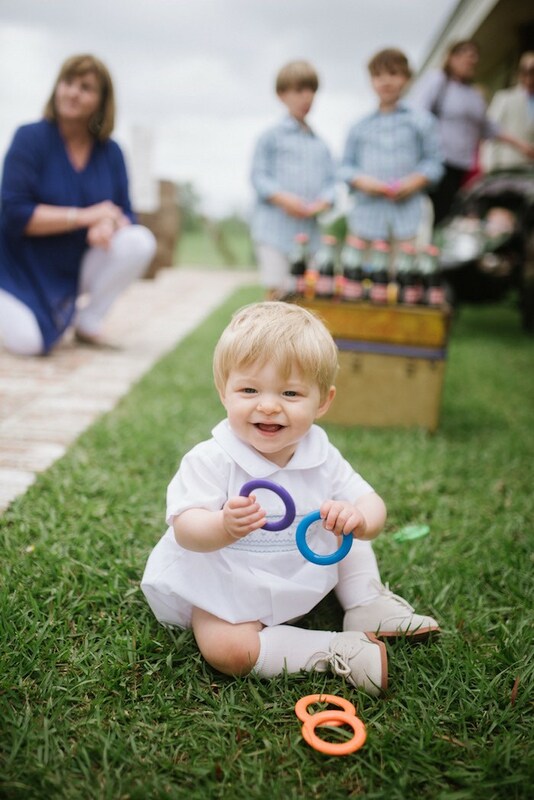 The White Magnolia was the perfect backdrop for my son’s first birthday. 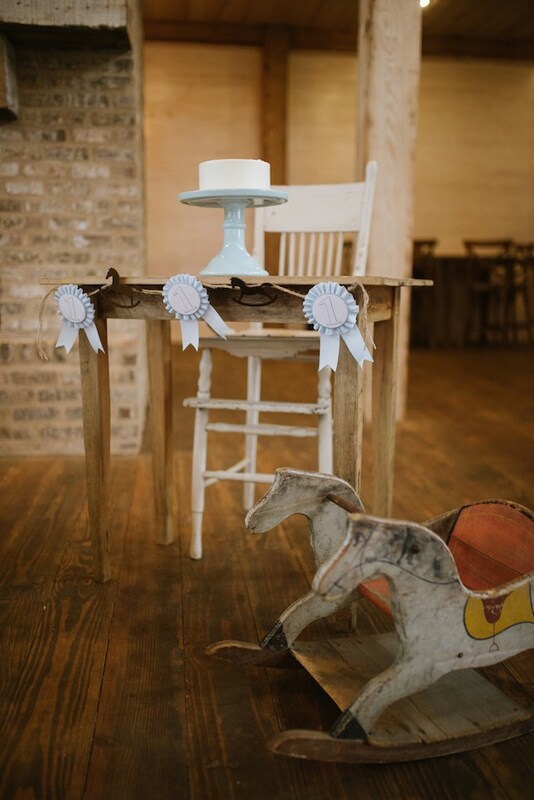 The theme was Kentucky Derby with a baby touch using an antique rocking horse. 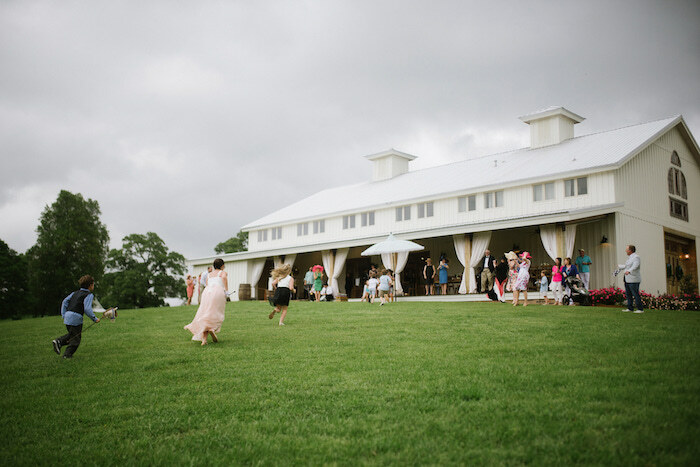 Everyone came in their Sunday best with hats and seersucker. 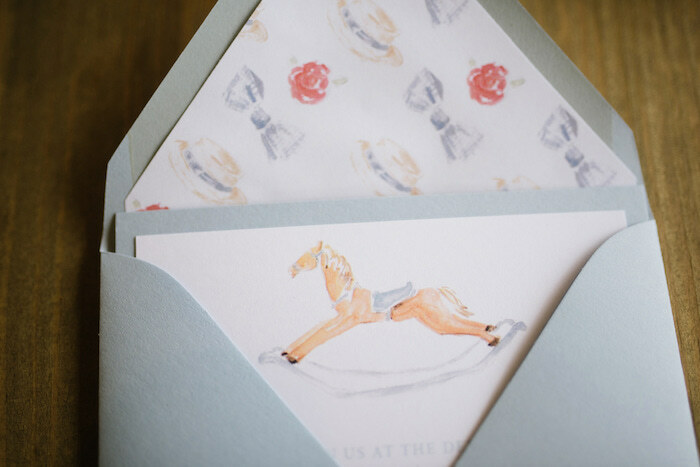 The invitation had an attire’s card explaining the traditional Kentucky Derby attire, so that everyone would be dressed to the nines! 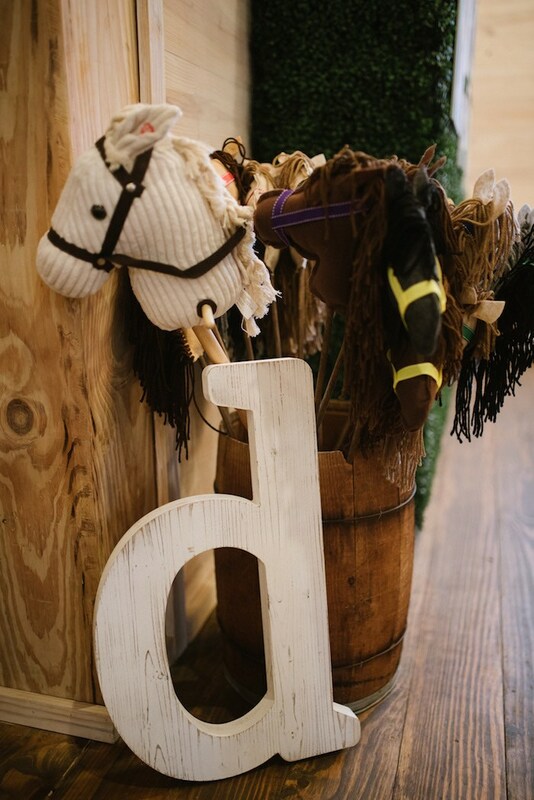 The kids had a blast riding and feeding ponies, with monogrammed blankets from Lemons and Paisley. 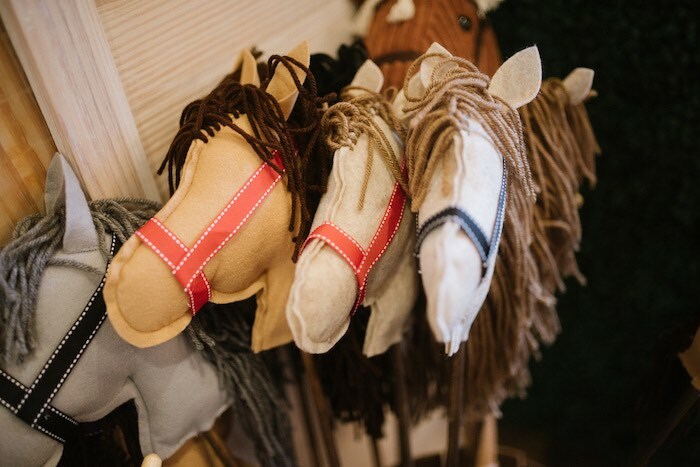 They later “ran the race” with handmade stick horses from My Lue on Etsy. 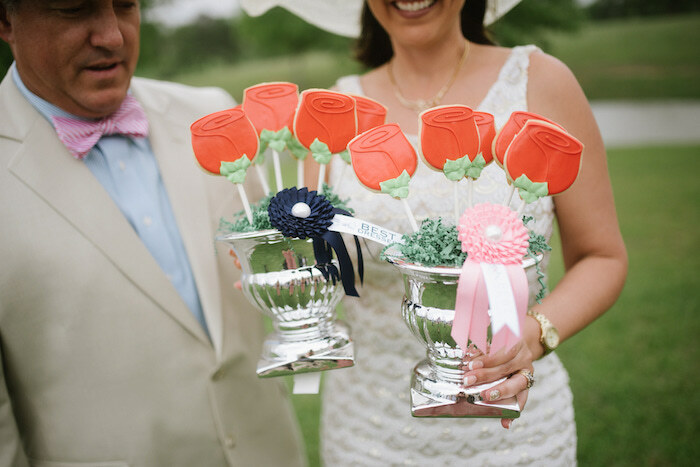 The winners received a trophy of red roses, which were sugar cookies from Silly Gilly Desserts. 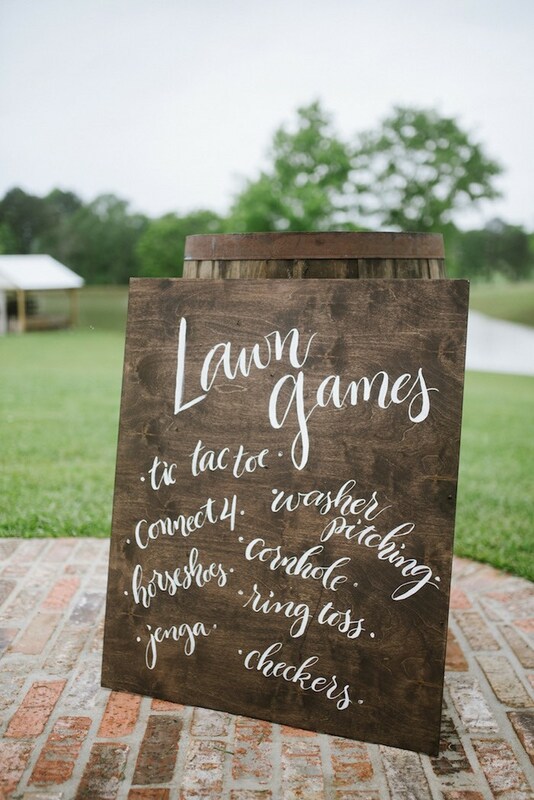 The weather was a little overcast, but after lunch, everyone was able to go outside on the lawn and enjoy games while enjoying their southern sip. 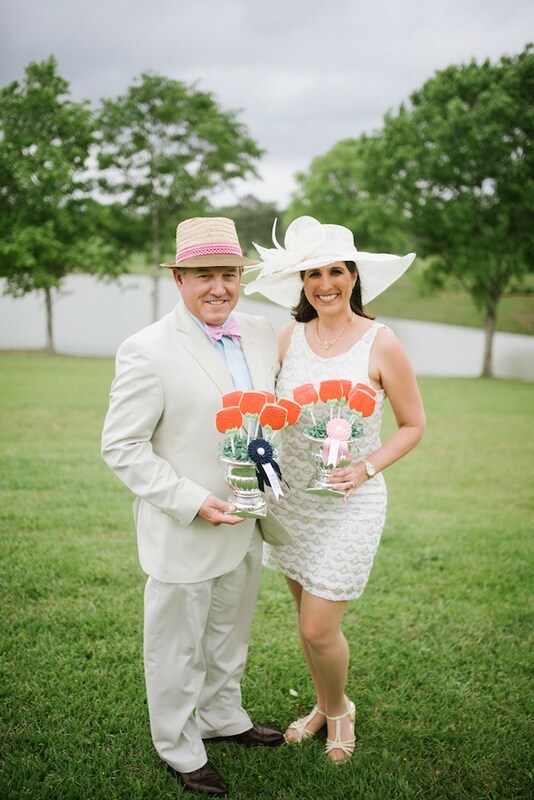 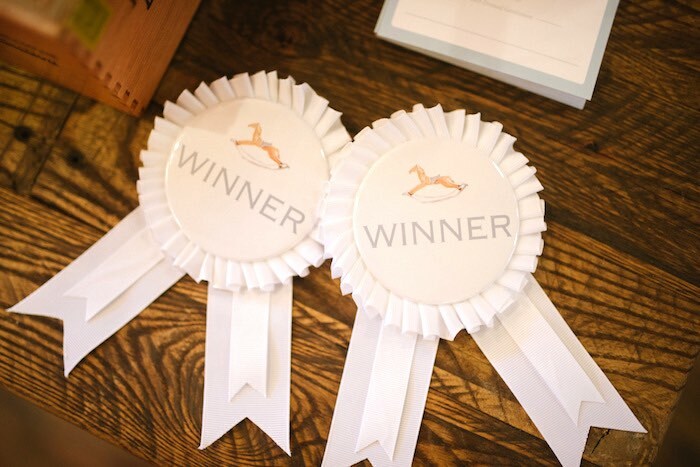 After voting was all in, we awarded a couple best dressed with custom ribbons and a rose bouquet! 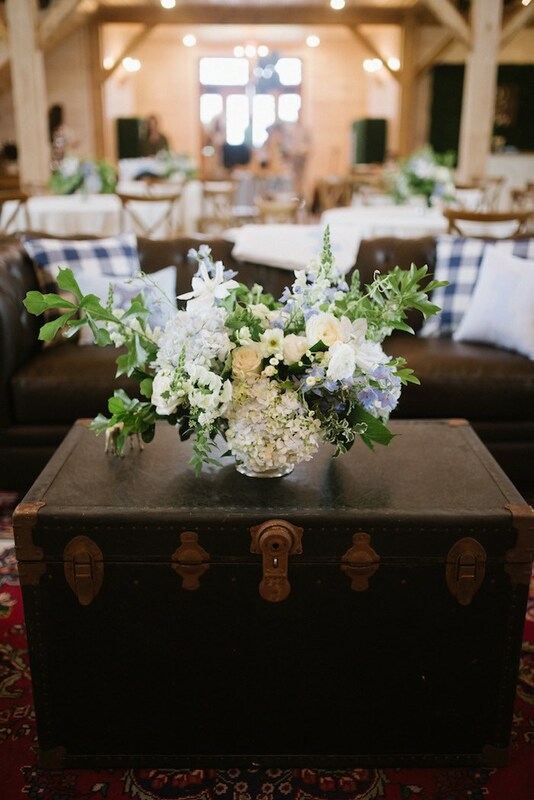 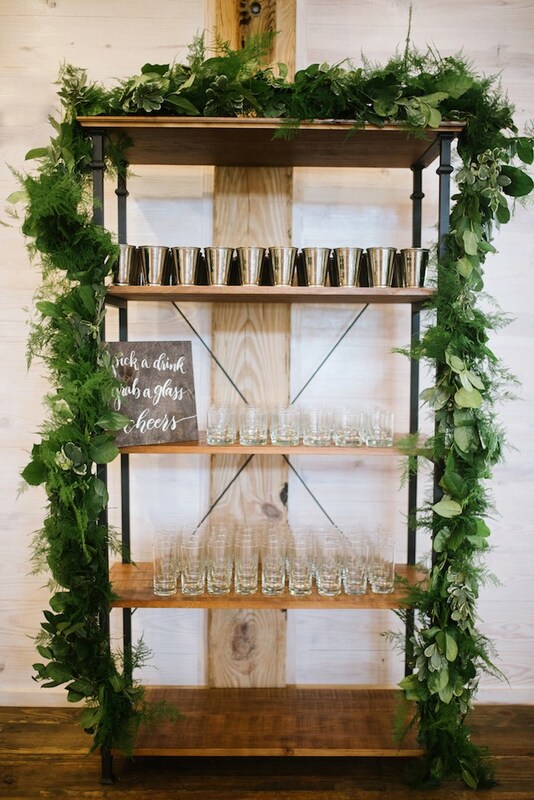 Poppy and Mint designed all the gorgeous florals and Lovegood Rentals helped us fancy the place up a bit with beautiful vintage furniture! 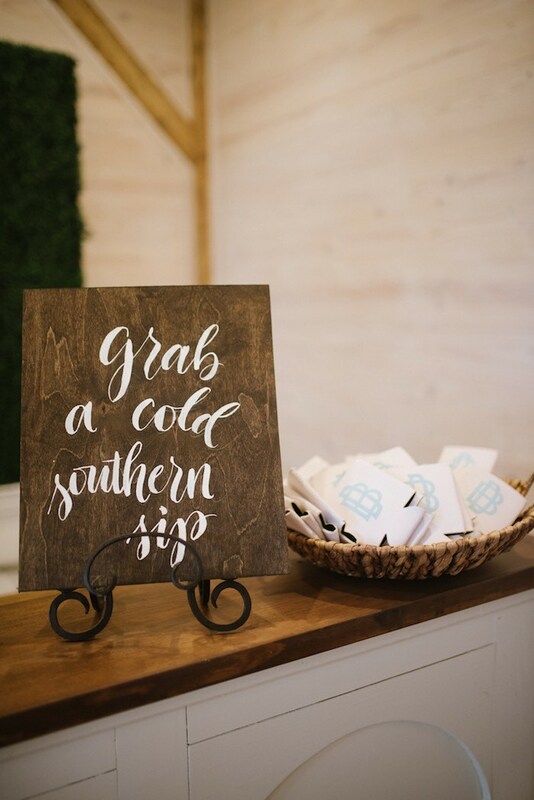 Proper Prints designed all of our wooden signs throughout the party, which were a perfect touch.